Fatimetu is born to a Sahrawi family in a Saharan refugee camp in Algeria and later sent to live with foster parents in Spain. After the death of her mother, she returns to the camp. She has been absent for sixteen years. Her brother now expects her to stay and look after her sister Hayat, who has difficulty walking. Fatimetu, who unlike the other women can drive a car, finds work transporting animals, meat, and bread from one administrative district to another. In time, the Sahrawi people become accustomed to the woman who tears about the desert without a hijab in her beaten up jeep. But Fatimetu is torn between life in the desert and her memories of her family and friends in Spain. 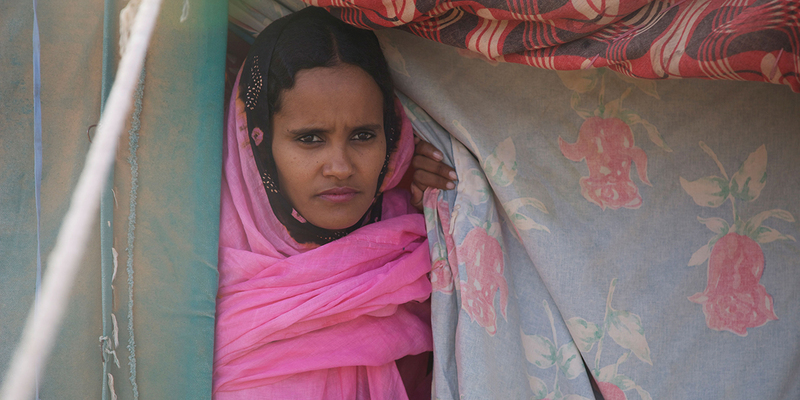 With unprecedented access to the Sahrawi community, Pedro Pérez Rosado, provides a voice to this unrepresented group of refugees and their struggle for independence. The outstanding performance of newcomer Nadhira Mohamed, who was herself born in a refugee camp in Tinduf, landed her the Best Actress award at the Abu Dhabi Film Festival. 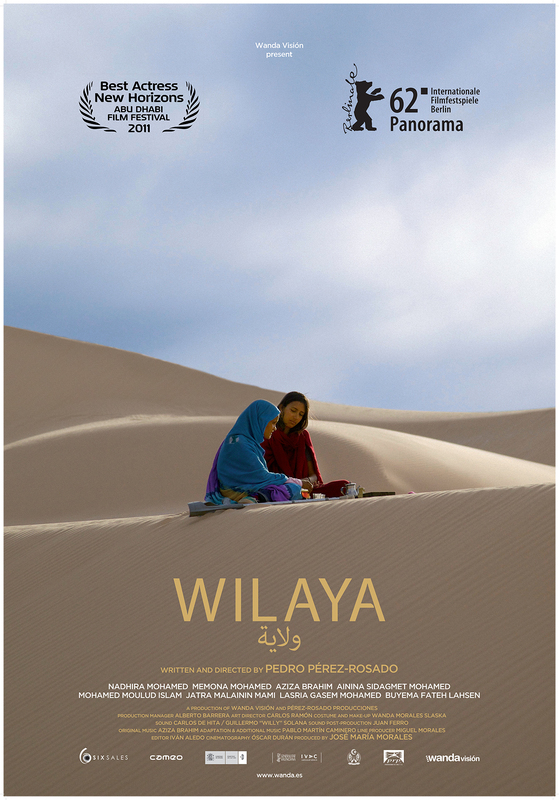 WILAYA IS ONE OF THE MANY FILMS INCLUDED IN THE CATALOGUE OF SPANISH FILM CLUB. SFC AFFILIATED UNIVERSITIES CAN TAKE ADVANTAGE OF A SPECIAL PRICE OF $99 IF THE TITLE HAS BEEN INCLUDED IN THEIR SFC FESTIVAL. PLEASE CONTACT SFC STAFF AT FILMCLUB@PRAGDA.COM FOR MORE DETAILS. Pedro Pérez Rosado was born in Petrés in Spain in 1952, he took up studies in film aesthetics at Valladolid University in 1972. He has edited, written, produced and directed both documentaries and shorts. His first feature, Salt Water, was named Best Film at the Valencia Film Festival in 2006. His other films include The Ashes of the Volcano (2000) and (2004). Wilaya depicts the life of the Saharawiis refugees in a way that has never before been portrayed so realistically and lyrically in film. 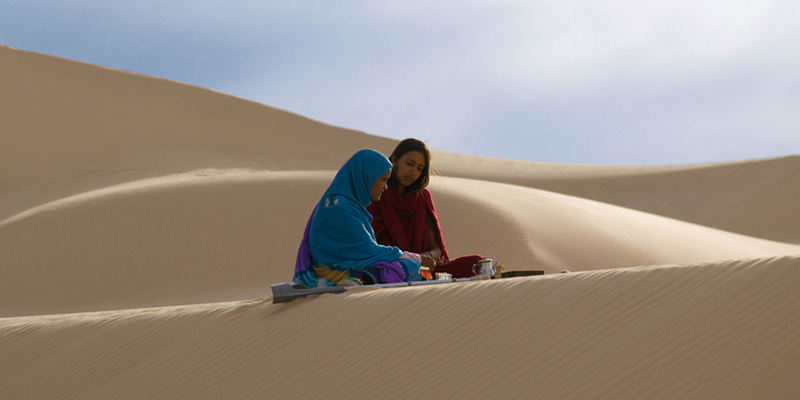 This provocative feature explores the role of women in Muslim societies, the historic and political reality of the Sahara, and the conflict of the Western world with other societies. Furthermore, Wilaya is the first narrative feature shot in the region using Saharawiis non-actors.